Lashway Lumber does a thriving business with residential clients throughout Northampton, the “Hill Towns” (Williamsburg, Goshen, Cummington, Conway, Worthington, Chesterfield, Hawley, Ashfield, Plainfield, and others) and western Massachusetts in general. We can fill your lumber needs on every level, providing playground bark mulch, half timbers, custom-milled boards, standard-size planks, and other retail lumber. Whatever wood construction, repair or renovation project you’re planning, come to us to find out how we can help. Farmers, we have all the materials for fencing, barn construction or re-siding, or your other needs. If you have a stand of tree acreage you want to sell, be sure to call us first. 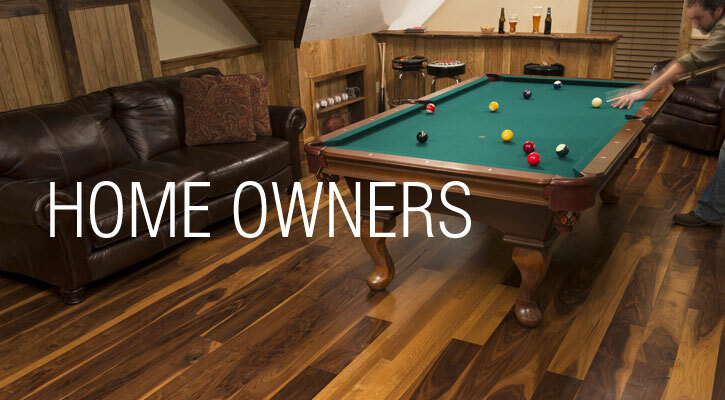 Often customers want to use their own wood to re-floor a kitchen or build a small addition. This can enhance the value of the house to the owner and to prospective buyers who appreciate the connection between the home and the land. We begin by harvesting the trees from the customer’s wood lot. We then custom mill the logs into the exact boards or timbers the customer needs, and finish by custom kiln drying the wood. 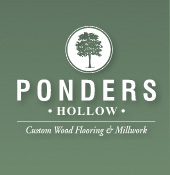 When finished, we deliver the wood to Ponders Hollow, our family business, to be made into custom flooring or millwork, or back to the customer for their other needs. Whether you need custom kiln drying, custom sawmilling of special sizes of woods – for anything and everything, Lashway can serve you with competitive prices and extraordinarily attentive customer service. And for mouldings and floorings, our sister company, Ponders Hollow, will take care of your needs.